Digital Guitar Booklet, TABS, Guitar Pro Files, Backing Tracks + Extended Backing Tracks, and Video Content! Andy uncovers his approach, knowledge, insight AND use of MODES in this monster course in a non-intimidating, easy to follow + understand manner with awesome solos and practice tracks to play along with so you can overcome your struggles with the MODES, understand them.....play them....know how to use them....and have fun with them!! 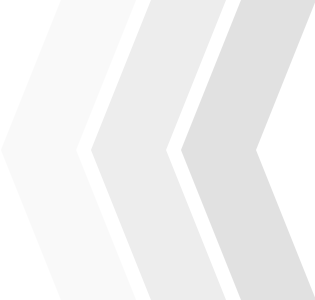 and get this course, ALL the lesson/course packs + ALL the membership content! And for the FIRST time - backing tracks MINUS rhythm guitar so you can learn the MODAL chord progressions AJ plays to further enhance + deepen your understanding of the MODES!! Overcome your confusion + struggles with the MODES once and for all, understand them, know them inside out, be able to USE them and have FUN with them! 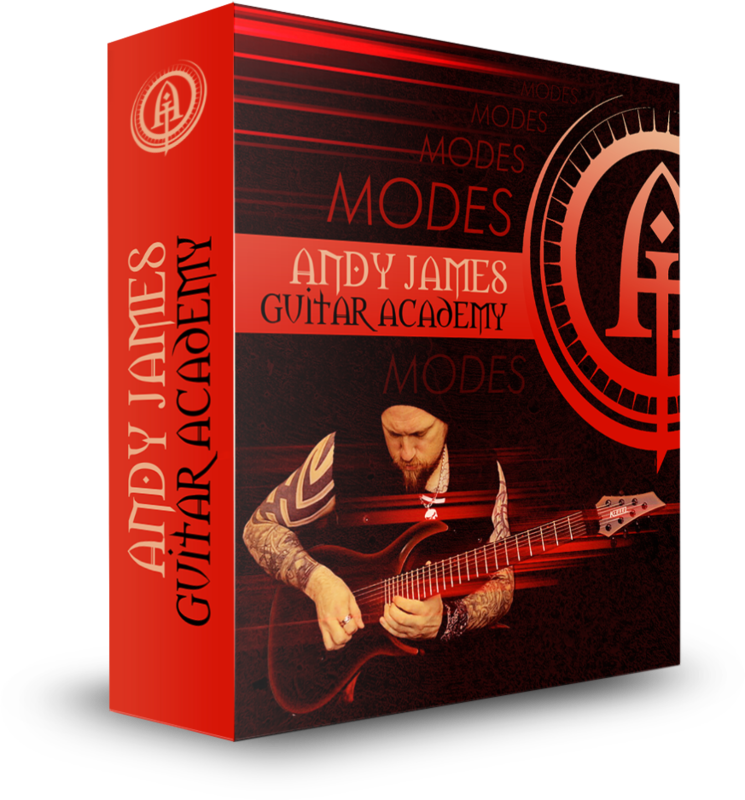 Join the academy and get access to ‘ANDY JAMES MODES’ and all the Academy lessons, webinars and much more inside the Members area.